Ensure your gym is decked out with the latest and very best equipment on the market with MA1.We provide the best gym fitouts Melbourne has to offer, with detailed floor plans, custom functional strength gear and everything in between. Stocking some of the biggest and best-known sport equipment brands in Australia, we supply fitouts from top to bottom. So whether you own a small garage gym, a PT studio, or a commercial gym, MA1 is the destination for complete gym fitouts in Melbourne. We work together with you to determine exactly what you want to achieve from your fitout. We’ll help you to choose the right products and source the right equipment for your needs and space, all within your budget. Our expert installers and your chosen equipment will arrive on time as agreed, fully prepared to bring your design to life. With huge discounts and wholesale rates available for gyms and personal trainers, you’ll always enjoy the best value on your equipment from MA1. 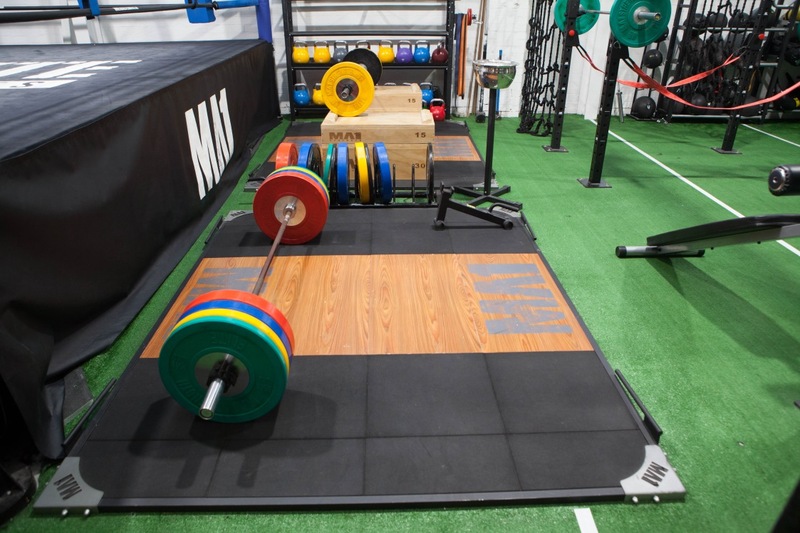 MA1 brings you all the mats and flooring you need to make your gym comfortable and safe. We cover everything from MMA mats to jigsaw mats, wall mats and even crash mats in several different thicknesses. Our durable, non-toxic rubber flooring is mostly used in high-traffic commercial gyms but is also suitable for use in-home gyms, fitness facilities, playgrounds and many other applications. For those wanting to match their gym branding, we even offer custom flooring for the ultimate professional finish. Here at MA1, we have all the functional strength equipment you need to fit out your gym, regardless of the size or shape of the space. We cover everyday strength fitness equipment such as bumper plates, rubber hex dumbbells, slam balls as well as larger commercial gym equipment including plate loaded equipment, pin loaded machines and cross rigs. 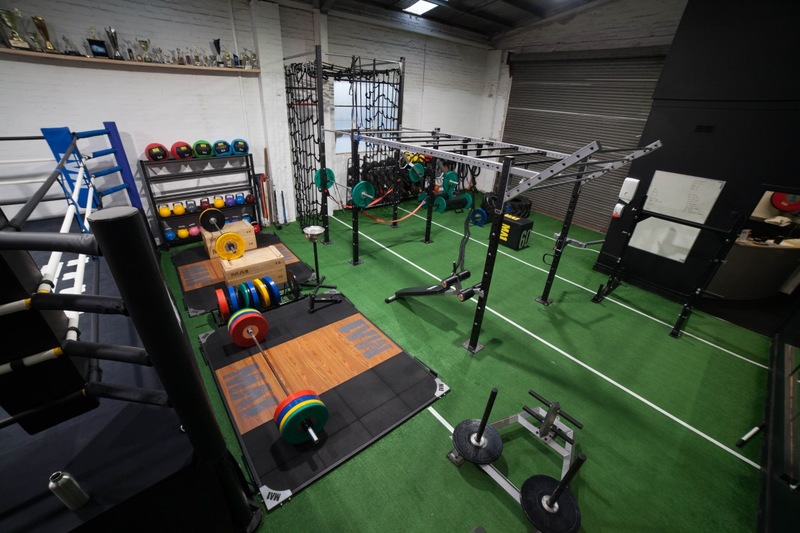 Our warehouse also holds a broad range of conditioning equipment, with everything from battling ropes, to plyometric boxes, medicine balls, gym sleds and more! Each time we design the new gym fitouts Melbourne trainers ask for, we aim to create a quality environment that enhances the workout experience for the user. From small packages designed to get you started right through to a full end-to-end service, we’re there with you every step. For you, that means a consistent, quality product without having to manage multiple suppliers. Whether you’re just starting out, updating, or completing your gym setup, MA1 can help. So, lets get started! Call us now and ask about the benefits of a MA1 wholesale account! Why only take our word for it? Take a tour of our MA1 Equipped Absolute MMA in Collingwood. You can check out the working gym fitout and test out the MA1 fitness equipment first hand. For more information or to book in a tour, please contact us via our contact page, email us on admin@ma1.com.au or give us a buzz on 03 9706 5292.